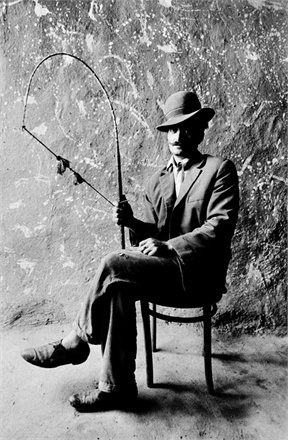 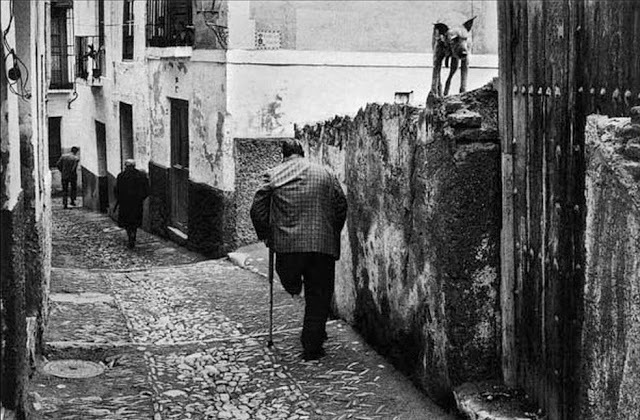 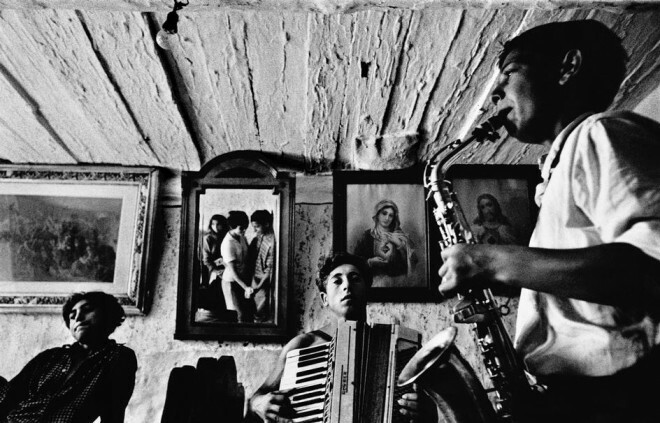 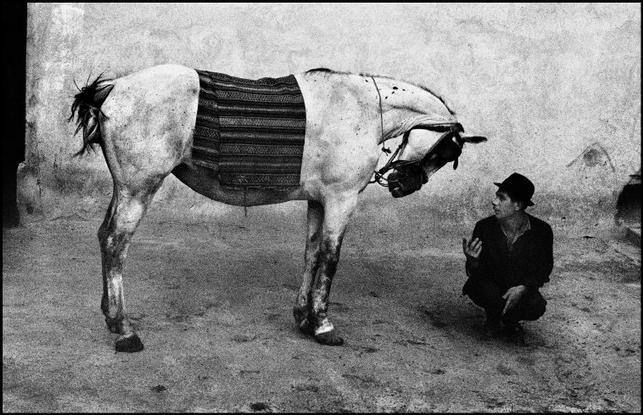 Josef Koudelka is a photographer, born in Moravia, Czech Republic. 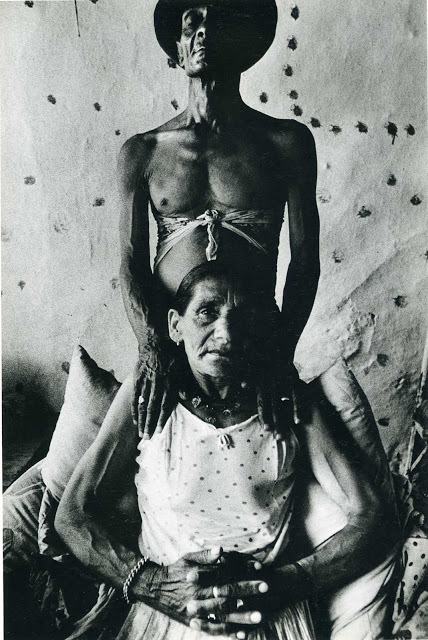 Some of the subjects of his photographs were gypsies. 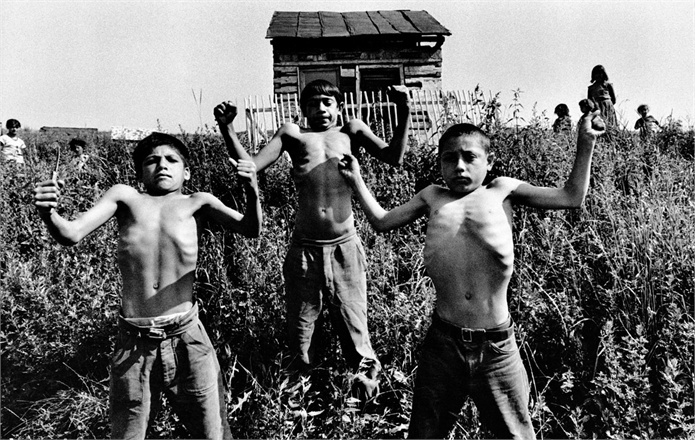 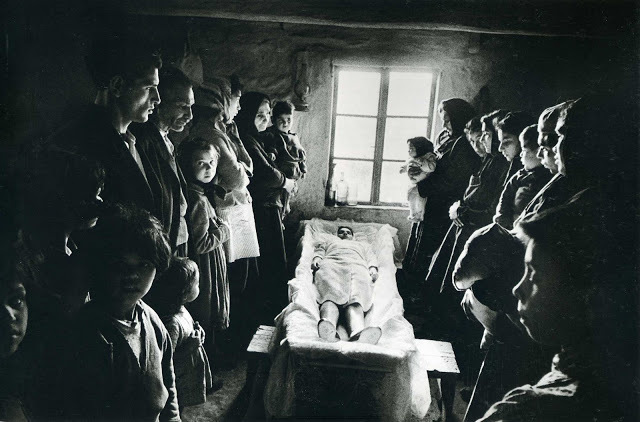 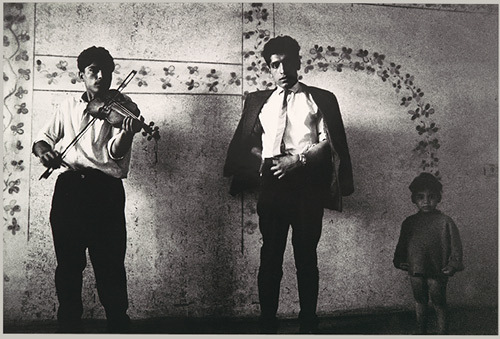 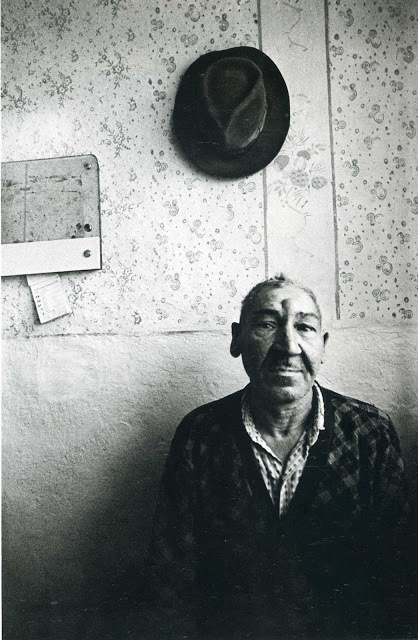 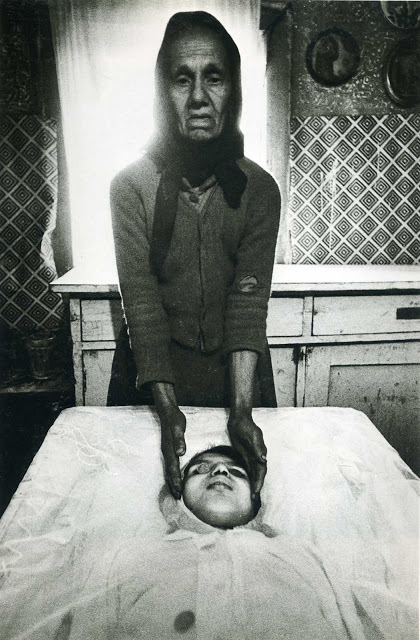 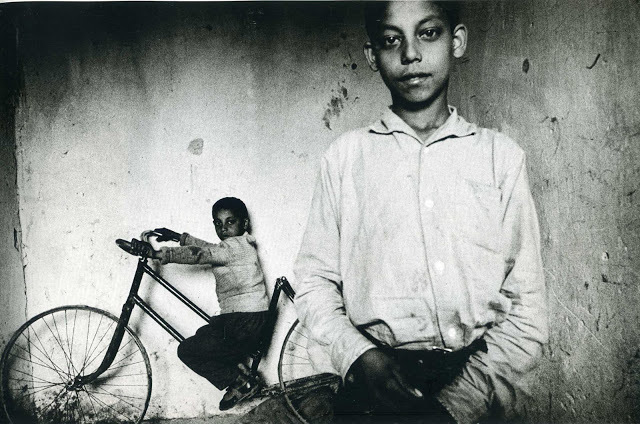 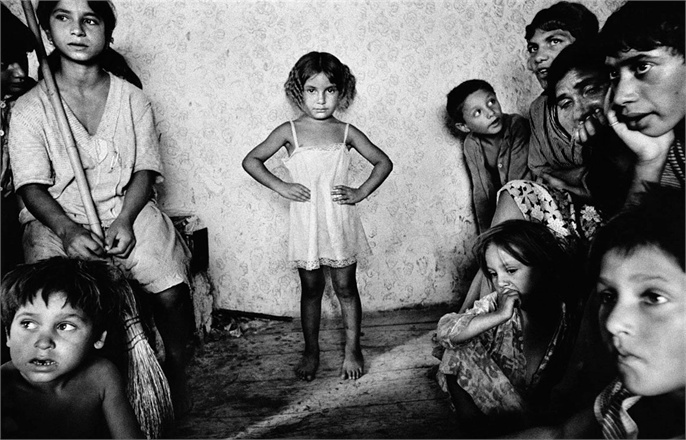 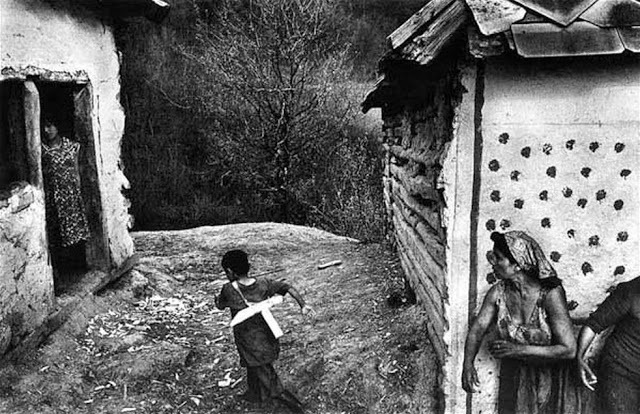 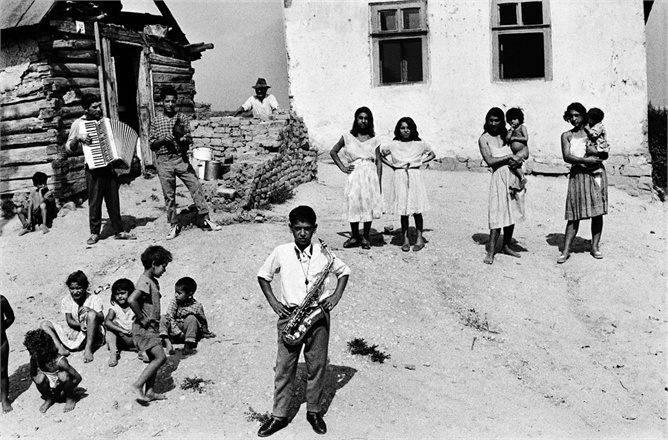 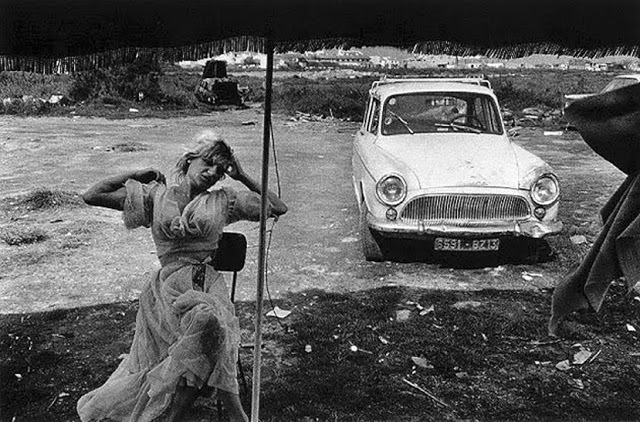 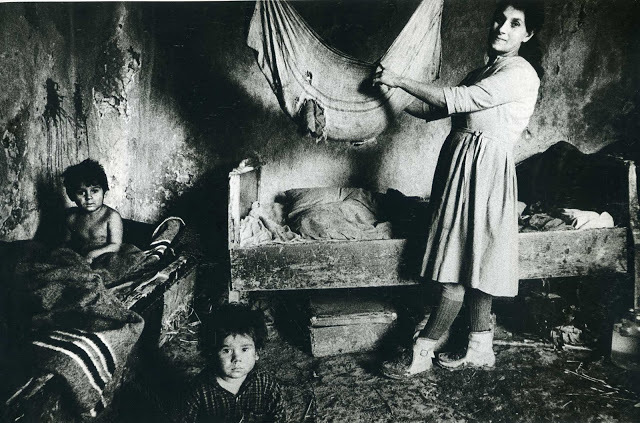 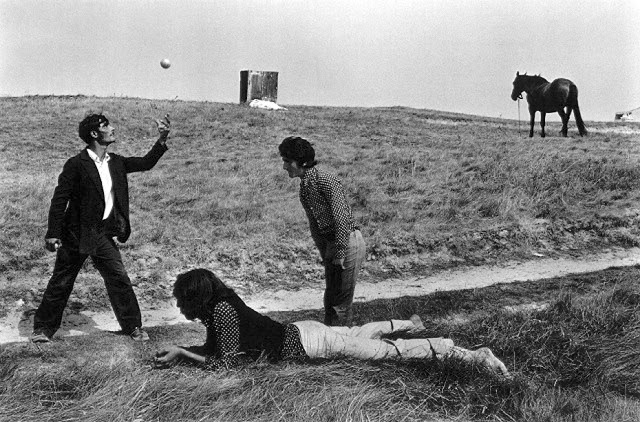 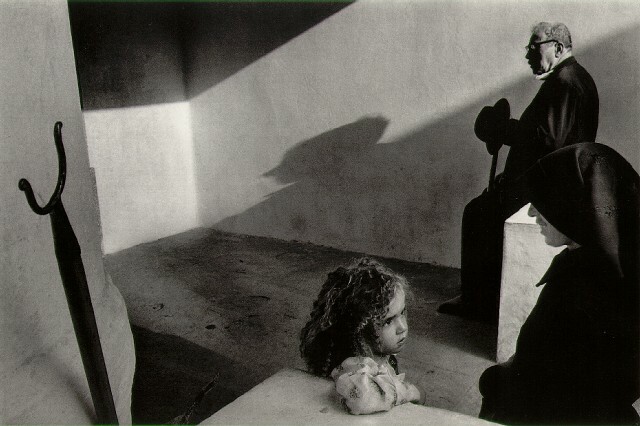 Koudelka started photographing gypsies in 1962, recording with his camera the life of the gypsy community of Bohemia, Moravia, Slovakia, Romania, Hungary, France and Spain. 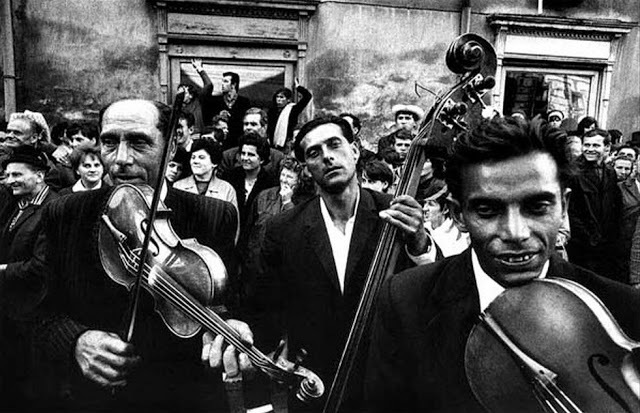 He had met the gypsies for the first time as a young boy at a music folk festival and what struck him was their music and passion.